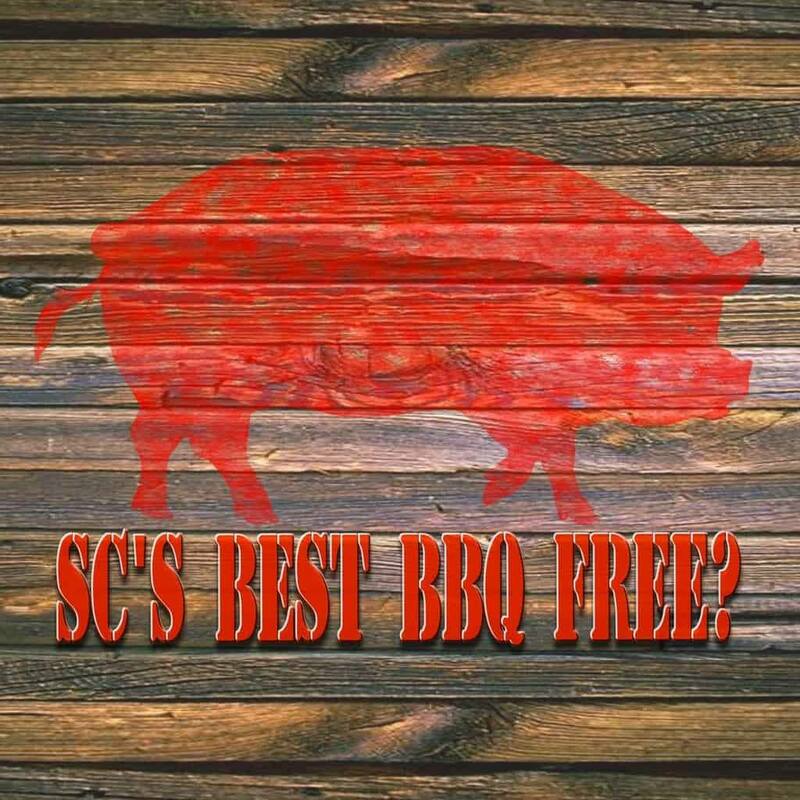 One of the joys of living in SC is that you usually don’t have to drive too far down I-95, or I-85, or many of the backroads, to find good quality BBQ, but you still have to pay for the meal. And those meals aren’t always the pit master’s best effort, designed specifically to impress you. What if there was a way to regularly eat the best BBQ made in our state and not have to pay for the meal? What if with every bite you took you knew the pit master took great pains and efforts to give you his very best product? Well, if you love SCBBQ the way we do, there is in fact, a way. Just this past weekend, Heather and I took the first step in that direction. We joined other members of the SC BBQ Association at a Judge’s Seminar in Conway in our efforts to become certified SCBA judges. 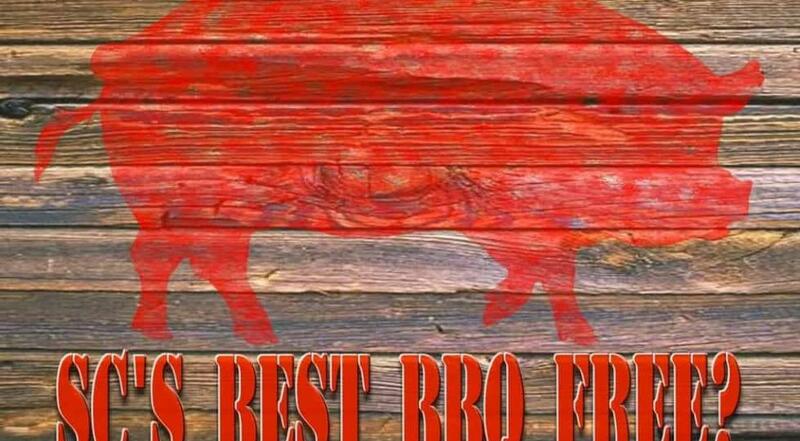 SC is the birthplace of BBQ, unacknowledged currently, but true nonetheless. SC is the only state with 4 distinct sauces. The SCBA exists to both promote SC BBQ and to be fun and fair. Judges are to judge the quality of the BBQ itself, not whether they personally like it or not. Those are two different things. If you sign up, you better show up. Don Adkins followed after a lunch break and shared stories about the SCBA and shared with us some of the technical details of using the website, signing up to judge SCBA events, the message board and more. Garland Hudgins, the owner of Carolina Outdoor Cooking, also addressed the class and spoke about judging from a cooker’s perspective and how all they really want is a fair contest. He threw in a few tips for the cookers in the audience. He also shared with us information about a BBQ class he teaches once or twice a year. His next class will be February 7, 2015, from 8 am – 4:30 pm and while anyone is welcome, the focus is on competition BBQ. It is clear that Garland knows what he is talking about and we recommend his course if that is something you are looking into. So, how does one become an SCBA judge? Now, I’d like to share with you the process of becoming an SCBA certified judge and show you the roadmap to a lifetime of great BBQ. Now, taking those two simple steps makes you a “novice” judge. With this new title, you are able to sit in on any SCBA competition in the state – and there are about 30 this year. But that doesn’t mean you get to influence the competition; you are here to learn. At the competitions, novice judges sit with a Master Judge at their own table and learn how to judge. This is the point at which the real learning begins. Master judges lead each table, instructing novices on the everything from the simple how-to’s of filling out the SCBA judging sheet to the nuances of scoring each category on the judging sheet: Appearance, Aroma, Tenderness/Texture, Taste, and Overall Impression. We will report more on this process following each of our turns at the novice table. After 4 times at the novice table (and assuming you show some proficiency in the role), you will then receive your apron and certificate as a Certified Judge of the SCBA. At this point, you can serve in future competitions as a “real” judge. You can continue on from there to attain higher rankings as a judge in the SCBA. So, unlike judges of other competitions, you can rest assured judges in the SCBA are well-educated in the details of the process, the importance of the cookers, and in the act of judging the BBQ itself. What you get as an SCBA judge is a real education in BBQ, particularly as you rise in the ranks. The fact that you have to actually cook with a team to become a senior judge or with at least three teams to become a master judge really shows the value the SCBA places in learning the whole process. So think about becoming an SCBA BBQ judge and get an opportunity to eat the best of the best SC BBQ made especially to impress you. 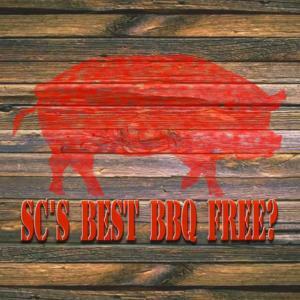 Learn more about how to judge SC BBQ. Just want to cook your own SCBBQ? Check out our SCBBQ Cookbook which contains over 150 pages of authentic SCBBQ recipes from many of SC’s top pitmasters and from ages-old family traditions.